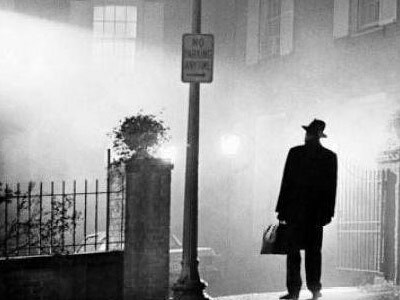 The Exorcist Files is going to result in a lot of self-proclaimed demonologists and exorcists, who may do more harm than good The Discovery Channel recently announced a new TV show called The Exorcist Files, which it plans on premiering sometime in the Spring of 2011. This is a really bad idea for a number of reasons. A better model for how wrong-headed this follower mentality can be in this field is the current obsession over vampires and werewolves, thanks to the Twilight books and films, their copycats, and the various TV shows. Take a look at this comment thread for my article "Are Vampires Real?" There you'll see a long list of commenters - mostly young teens, presumably - who have mistaken fiction for reality and believe that vampires and werewolves are real. Several even claim that they are vampires or werewolves... or want to be. Their comments are actually a sad commentary on their own lives and the state of a vacuous American culture. •... create your own show.